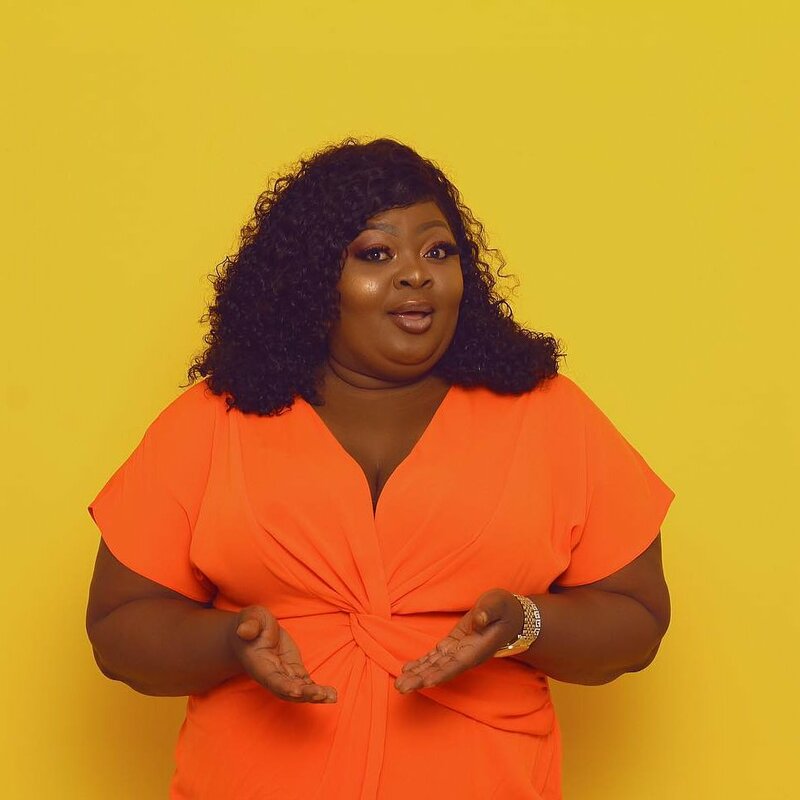 Popular Nigerian actress, Eniola Badmus cries out as she says she is not dead following rumors that she is in a terrible situation. Gistvic Reports. She recently mourn her secondary school friend identified as Oyin Oshikanlu. 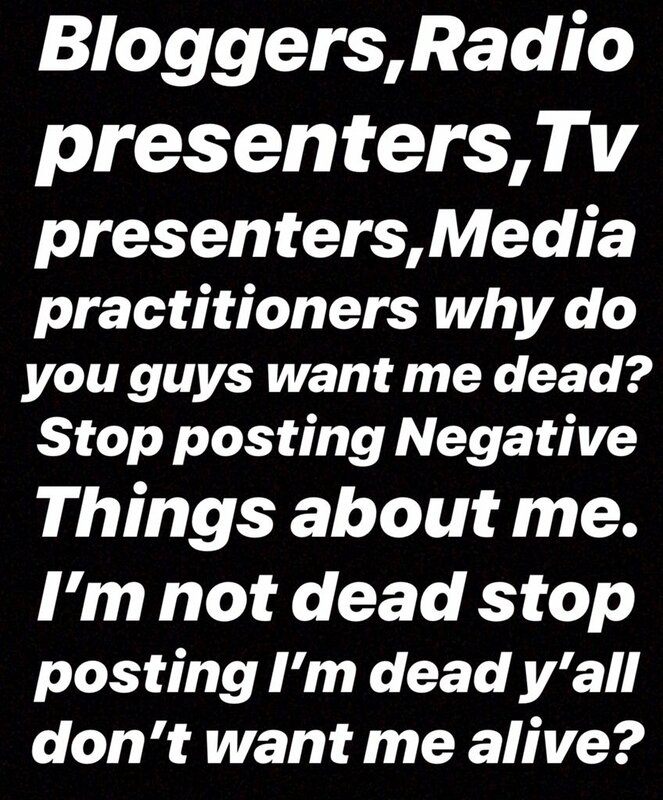 Eniola says the photos and videos going round the internet of her death is from her new movie. Gistvic Reports. "GREAT PEOPLE KINDLY DISREGARD EVERYONE SAYING ENIOLA BADMUS IS DEAD OR IN A TERRIBLE SITUATION I AM HALE AND HEARTY THE PICTURES AND VIDEOS ONLINE IS FROM MY NEW MOVIE MADAM CASH WATCH OUT FOR IT.........BLESS"